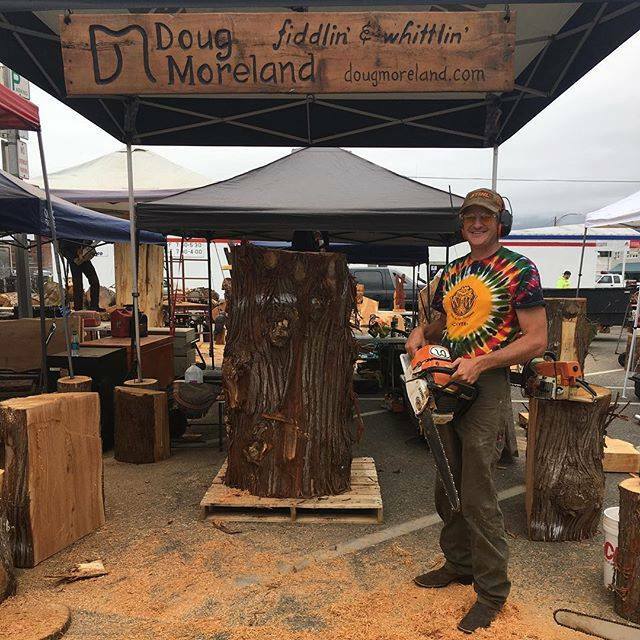 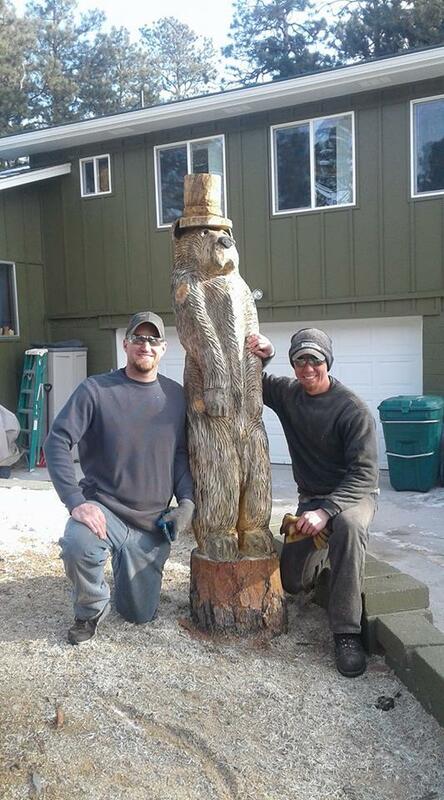 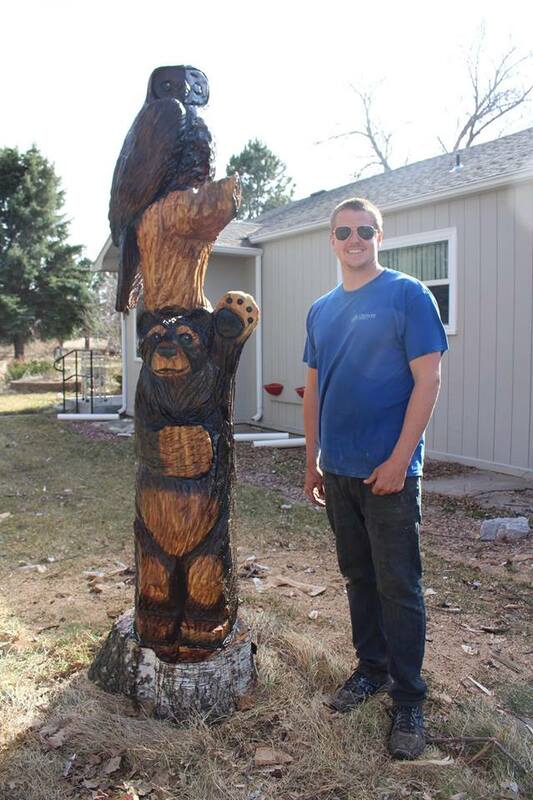 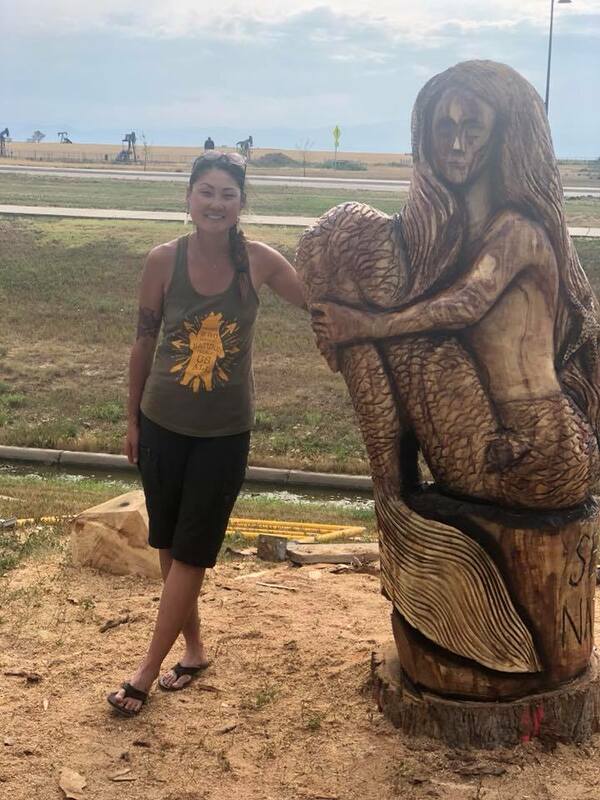 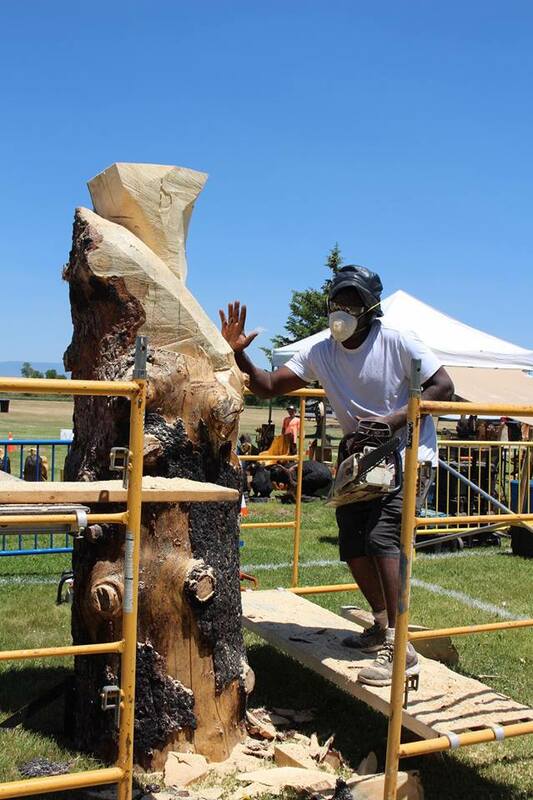 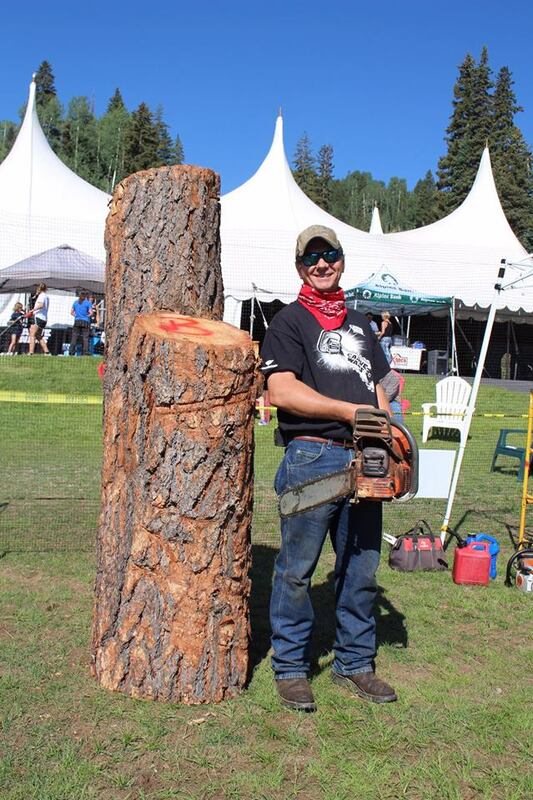 Chainsaw Sculpture is a relatively new art form that has gained enthusiasts all over the world. 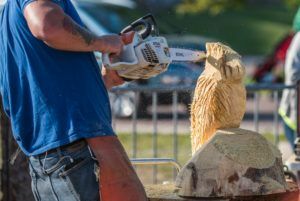 The delicate ballet the carvers perform with a powerful chainsaw is mesmerizing. 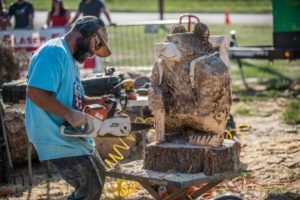 The Competition kicks off Saturday morning and lasts through Sunday afternoon, with auctions of the most amazing sculptures you will ever see to follow each carve. 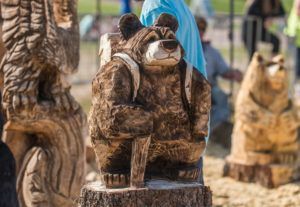 Come and see what all the buzz and chips flying is all about!